Remember the movie Alien? To me, rheumatoid arthritis can sometimes seem like the movie’s namesake: a ferocious sentient being that’s taken up malevolent residence inside my joints. Naming the beast helps me cope. I’ve written a short, freelance post for Healthline.com about naming; pop on over there and take a gander. I’d love to know what you think. And while you’re at Healthline.com, check out my other post, too. It’s about discarding any embarrassment about using mobility and other RA tools to get along better each day. Comments are welcome! I’ve long been a fan of Healthline.com, and not only because RheumaBlog was voted one of their top health blogs in 2012. 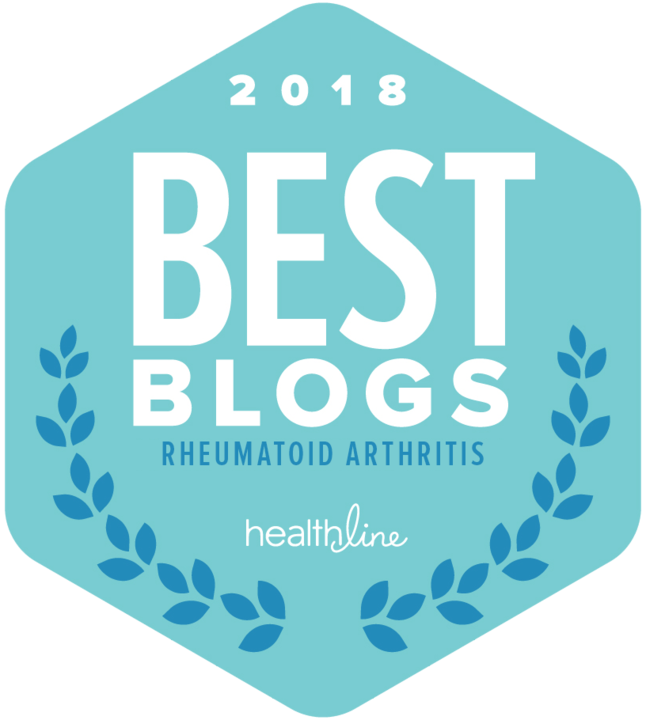 I like it because it’s simply chock-full of well-written, accurate educational information about many health-related subjects, rheumatoid arthritis. Go take a look. It’ll be well worth your time. Meine liebe Zaunkönigen! You are wonderful! Well done!! Thanks for personalizing RA…I’ve caught the same strategy from you and it helps to give it a negative persona in order to fight it well. 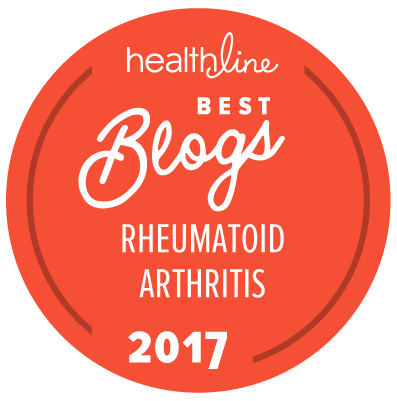 Hi Wren, I linked your wonderful post on naming RA to my most recent post for Arthritis Awareness Month in our area. I hope you are doing well.